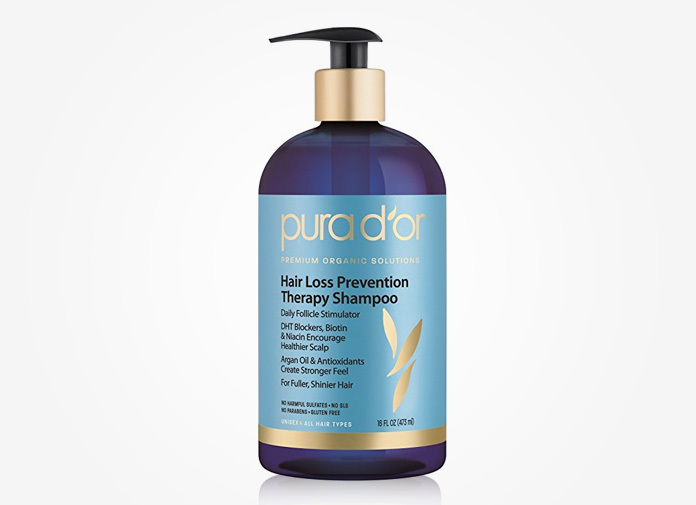 Pura dor Hair Loss Prevention Shampoo Review - Is This the Best Organic Shampoo? Pura d’or shampoo has been the number #1 best seller for hair loss prevention shampoos for two years running (2012 and 2013) on Amazon. In this review, we will cover everything you need to know about the shampoo and whether it will truly help with controlling existing hair loss issues. To start with, Pura d Argan Oil shampoo is free of chemical ingredients such as Sodium Luryl Sulfate, Paraben and artificial fragrances (even gluten-free). So that’s definitely a positive starting point for trying to make the shampoo as natural as possible. However, we also need to mention that this doesn’t mean the shampoo is completely chemical free (most organic hair and skin care products – even Burt’s Bees – include a small amount of chemicals). The Purador shampoo includes a chemical called “Phenoxyethanol”, but this belongs in the mild category (Read our top 5 hair loss shampoo recommendations & reasons here). A lot of actual users agree that the shampoo has helped with excessive hair shedding issues after using it for several weeks. It’s most likely the essential oils inside that make people’s hair soft and silky. The shampoo includes a variety of essential oils in their formula from Argan oil, alma oil, tea tree oil, rosemary oil, hibiscus oil, to pumpkin seed oil. Not surprisingly, the Pura d or Argan oil shampoo has a lot of fake reviews probably by paid writers. This is one of the known problems with products listed on Amazon. There are numerous fake reviews for many of the products you see on Amazon, so do your homework and be cautious. GOOD NEWS: The good news is that if you sort the reviews by “Verified Amazon buyers” (reviews from people who actually bought this product and used it), you will see there are still many positive reviews about the shampoo and how it helped reduce hair loss. Yes, many of us want quick results! If it doesn’t work within a couple of weeks, we often think the product doesn’t do anything. However, it is important to point out that there are no products (especially hair loss or hair regrowth treatments) that will give you instant results. For instance, almost 99% of vitamin manufacturers say time and time again that they want people to take them for least 2-3 months to see improved results. Of course there are products that simply don’t work regardless how many months you take them. But for many hair growth products, it usually takes 60 days for our body to re-adjust to the new routine we do to nourish our hair. 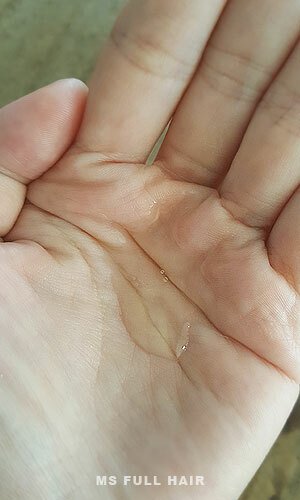 For example, even for FDA-approved ingredients such as Monixidil (also known as Rogaine), they clearly state that it is recommended to use it consistently for 6-8 weeks to see results. 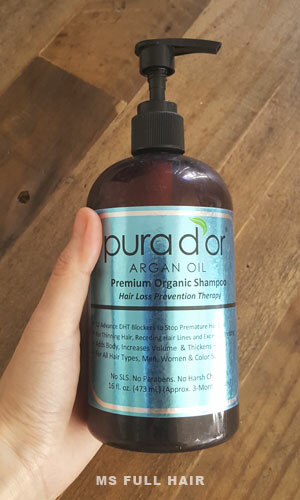 Where to buy Pura d’or argan oil hair loss prevention shampoo? Currently, many people purchase the Pura dor shampoo from Amazon since they often offer the lowest price. But we noticed the price sometimes fluctuates. Have you tried the Pura dor shampoo? Do you think this is the best organic shampoo for hair loss?